Artist. Educator. World Traveler. Adventure Sport Enthusiast. Jake Allee is an Assistant Professor at Mesa State College of Colorado. His work, photographs, and writings have been published in Clay Times Magazine, Ceramics Monthly Magazine, Pottery Making Illustrated, California Homes, Creative Quarterly Design Magazine,The Best of Artists book series by Kennedy Publishing, and Surface Design for Ceramics by Lark Books. Jake’s work has been exhibited in 36 of the 50 United States, Cambodia, China, England, Japan, Spain, and The United Arab Emirates. 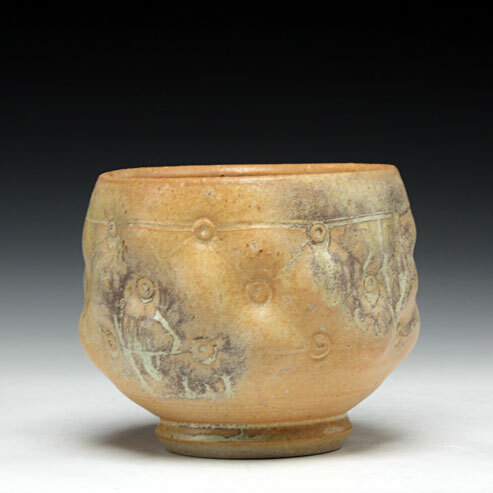 The Northern Arizona Tozan Ceramics Collection, The Topeka and Shawnee County Public Library, The Las Cruses Museum of Art, The Cedar Rapids Museum of Art, The Harlow Collection at Bemidji State University, The private collection of Robert and Louise Arnold, and the FLICAM Ceramic Museum in Fuping China are some of the permanent collections holding his work.